with Black Guard Pin Gages. Measure hole sizes. Calculate distances between holes. Gage slot widths. Check locations. Use for Go / No-Go gaging. Size in micrometers and Snap gages. 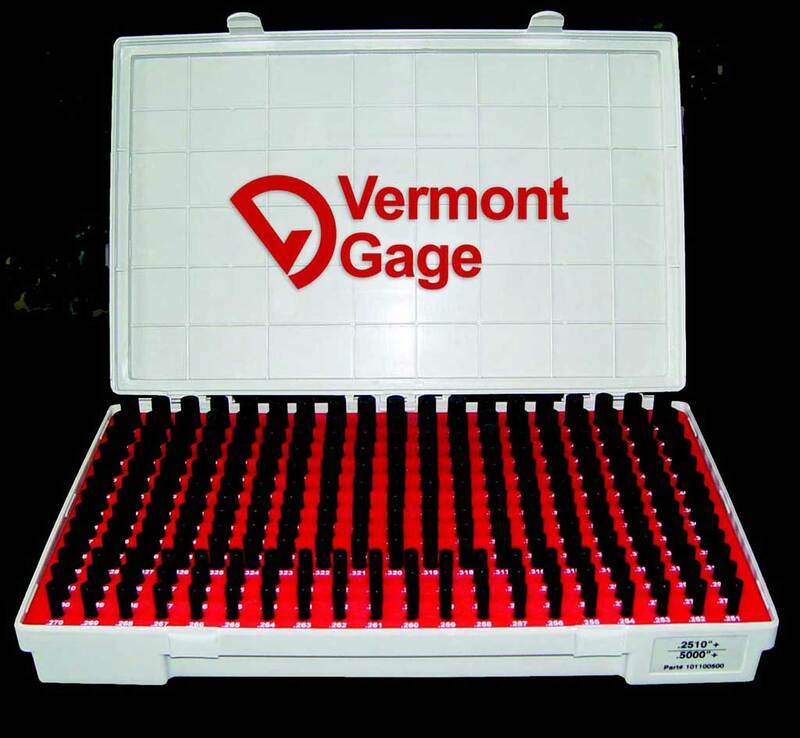 These gages are a must for anyone Making frequent and varied measurements. Black Guard … only from Vermont Gage.